A new classroom has just opened at Shefford Lower School in Bedfordshire. 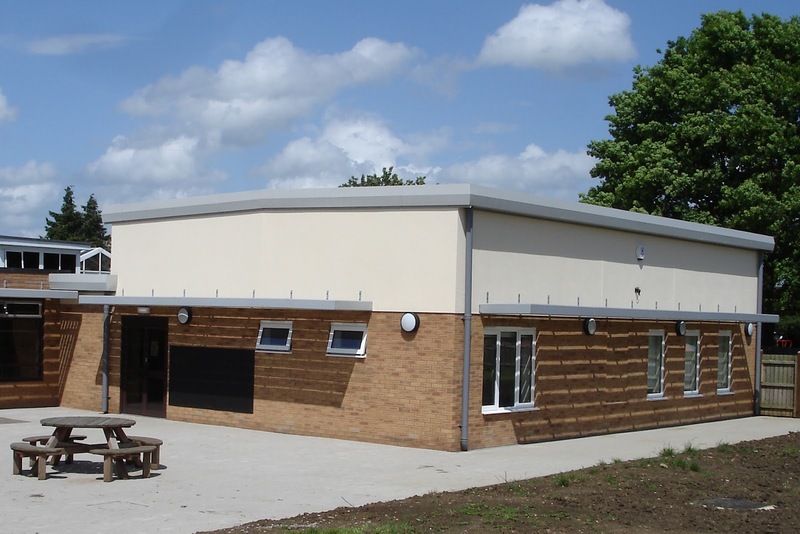 This is the third project we have completed on site, following the construction of a free-standing pre-school and children’s centre building, and also a staff meeting room a few years ago. This entry was posted in classroom, extension, Shefford Lower School on June 26, 2012 by admin.